Thanks to innovative technology arising from the WEC, using a new tread combined with a latest-generation casing, the Pilot Sport GT P2L improves performance on drying tracks compared to its predecessor, the P2G, while retaining a high potential with high water levels. 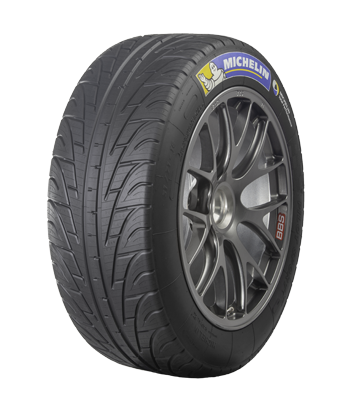 The new MICHELIN Pilot Sport GT P2L rain tire range aims to offer drivers ever more control and driving safety thanks to improved performance that remains constant throughout a race. The architectural similarities between the Pilot Sport GT L range and the new Pilot Sport GT P2L limit setting adjustments on the car when changing from dry to wet. These adjustments apply even in the qualification phase without compromising tire performance and lifespan.